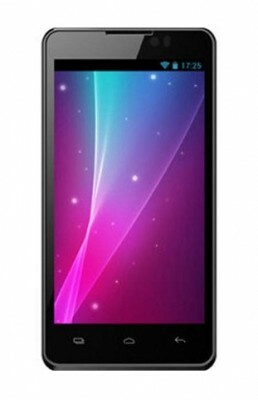 Micromax’s new Android smartphone Ninja A91 has now popped out for sale online on Saholic.com, a trusted e-store at a price of Rs. 8,499/- INR with 3 business days shipment delivery assurance. Micromax has launched A91 Ninja after a grand success of its Canvas 2 HD A116 smartphone which sold like a hot cake and the market report says that buyers have gone crazy and most of the retailers across the country are now declaring out of stock. 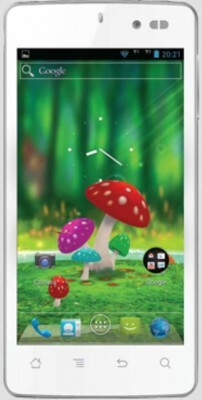 This has also increased the price of Canvas HD A116 as it is not easily available in the open market, can be found for Rs. 16,000/- INR in the grey market. But the Micromax authority has claimed that there is no issue with fresh stocks of A116 and enthusiastic buyers can check the authentic e-stores to buy a new one. Now talking about the new release, the Ninja A91 runs on Android v4.0 Ice Cream Sandwich with a 4.5 inch TFT Capacitive 2 point multi touchscreen dispaly having 854 x 480 resolution, powered by 1 GHz MediaTek MT6577 Dual Core processor along with 512MB of RAM and PowerVR SGX531 GPU. Ninja A91 has a dimension of 130 x 66 x 10 mm and is available in black color. 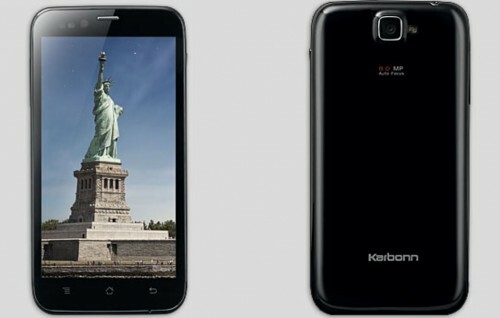 This device features dual SIM, dual standby for 3G & GSM carriers and has a 4GB of internal storage space that can be expandable to up to 32GB with an external microSD memory card. 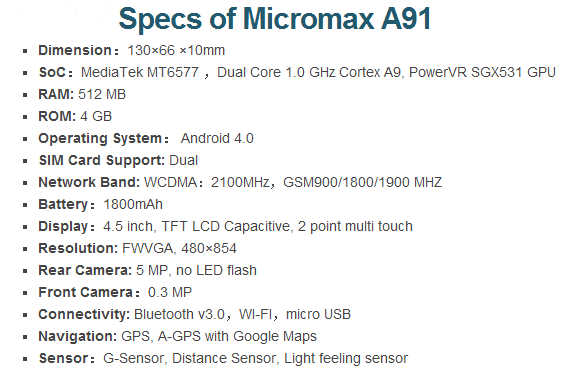 A91 sports a 5 Megapixel rear shooter capable of taking snaps in JPEG format with digital zoom and another 0.3 Megapixel VGA front facing camera for video chat. The rear camera also supports video recording. A91 comes with other connectivity options like GPRS, EDGE, Wi-Fi, Bluetooth v3.0 and Micro-USB. It includes an 1800mAh Li-Ion battery under its hood and features A-GPS, G-sensor, Proximity sensor and Ambient light sensor. A91 has general multimedia & entertainment support that includes MP3 playback, 3.5mm audio out jack, FM radio, MP4 video playback, Google Play, and offers other capabilities such as document viewer, e-mail & chat clients, etc. 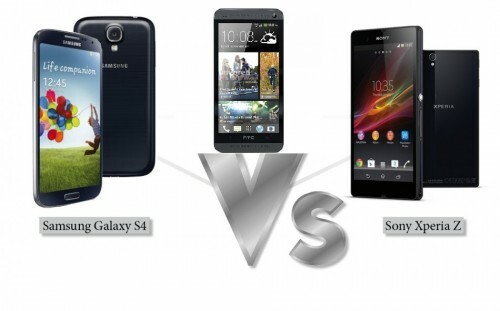 Screen Size of 4.5 inch (11.43 cm). Out of box, it is loaded with Android 4.0.4 Ice Cream Sandwich. The biggest surprise is Ninja A91 is not yet officially released by Micromax but enthusiastic buyers can buy it online from Saholic.com at a price of Rs. 8,499/- INR. But, according to our preliminary observation, Ninja A91 is not a very well-priced handset in the budget handset segment where you can have many options to choose your pick but offering a dual core smartphone that runs on ancient Android v4.0 Ice Cream Sandwich and just 512mb RAM these days is a shame when other companies are giving the consumers the taste of latest Android v4.1 Jelly Bean. 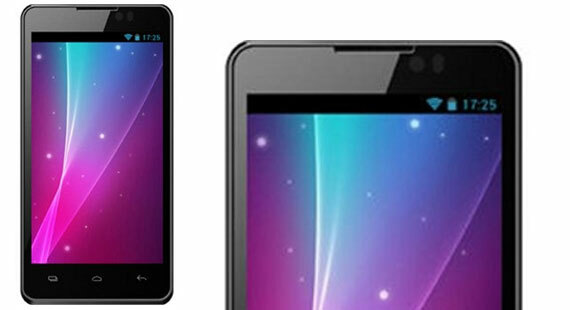 However, Micromax itself has recently released the official Jelly Bean v4.1 update for their previous Canvas A110 smartphone and the newest Canvas HD A116 is coming with Jelly Bean pre-installed. These days are not going well for Micromax as we have already come to know that one of the global telecom leaders Ericsson has recently sued Micromax for Rs. 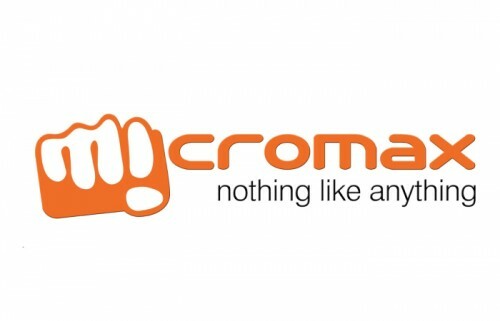 100 crore INR over patent infringement which is now at the stage of negotiation outside of the High court and report says, Micromax officials are hoping to solve this FRAND license for the patents controversy as soon as possible.